UNO has conducted this small and personal study abroad program in Prague for over twenty years in cooperation with Prague's prestigious Charles University. We are proud of the experiences UNO has afforded to over 1,200 students from various universities nationwide who have studied in Prague since 1996. 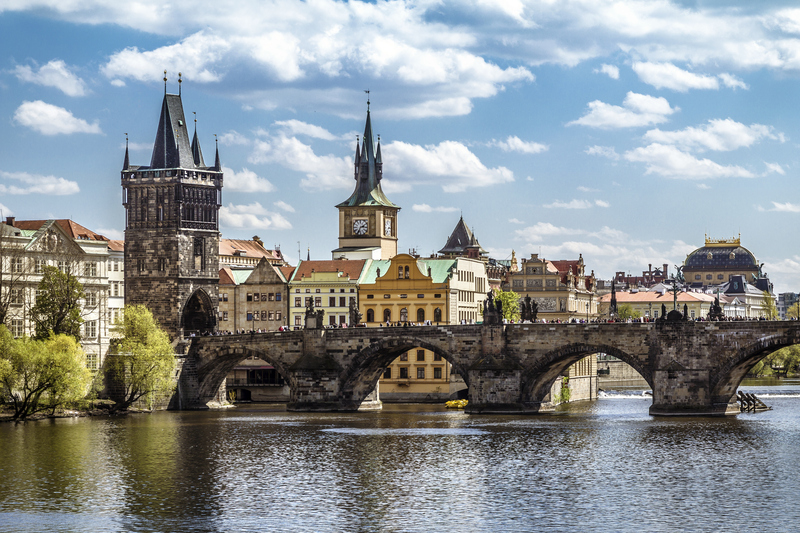 Prague is a fascinating city with a rich history, and we have been able to give our students access to leaders and change-makers at some of the highest levels of culture, politics, and government. After further deliberation and with a heavy heart, we have decided to discontinue with our summer program in Prague in 2017 and must suspend the program indefinitely.